Eeep! 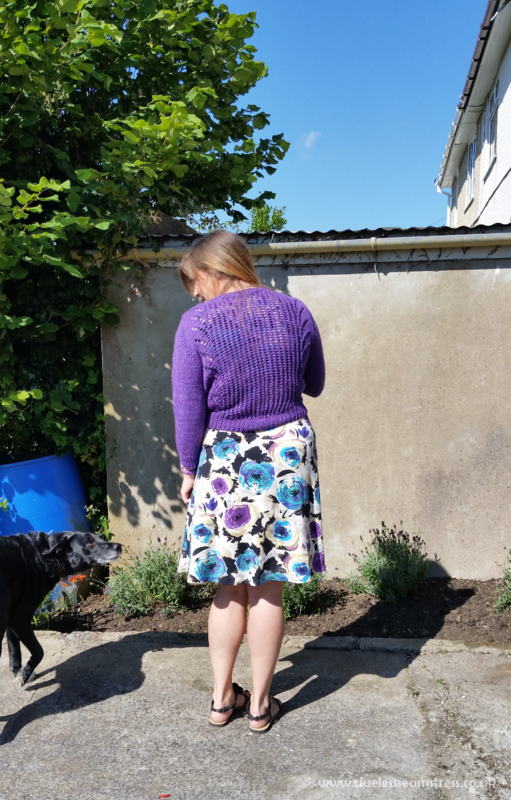 There’s these than 3 weeks left of the OAL and I haven’t even started sewing my dress and when I started writing this post (on Friday) I’d only got as far as knitting the first sleeve of my Vianne. 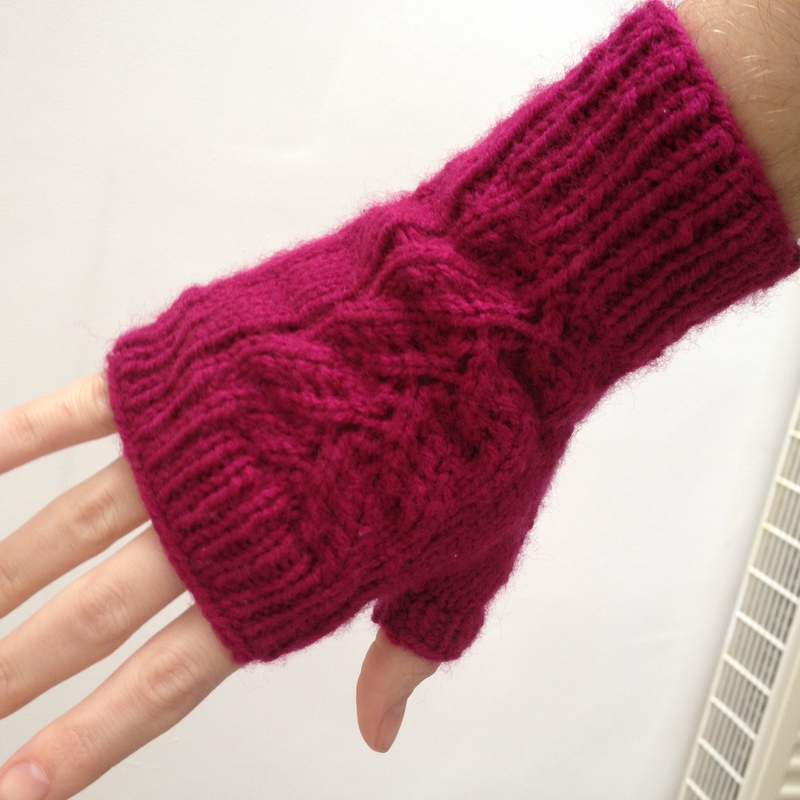 I managed to knit the second sleeve head and the first lot of decrease rows over the weekend. 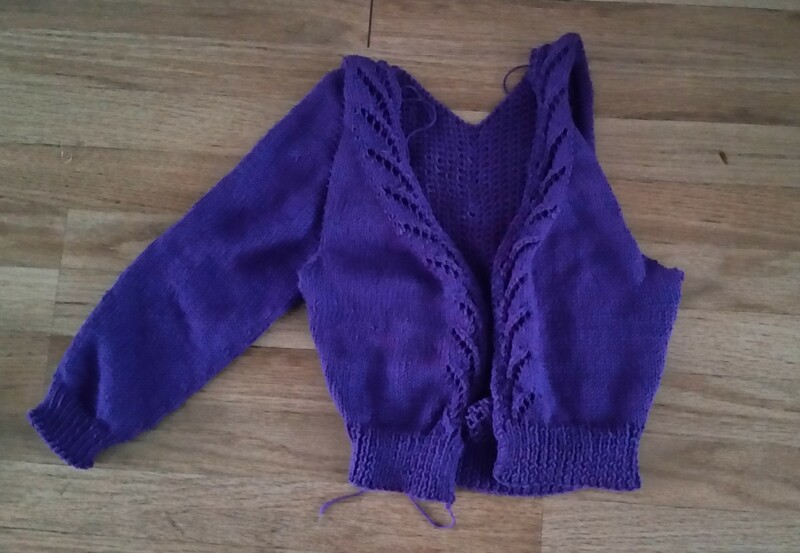 I’m sure I’ll finish the cardigan in time, sleeves go fairly quickly when I actually do them, I just hate knitting them as I find them boring so put them off. 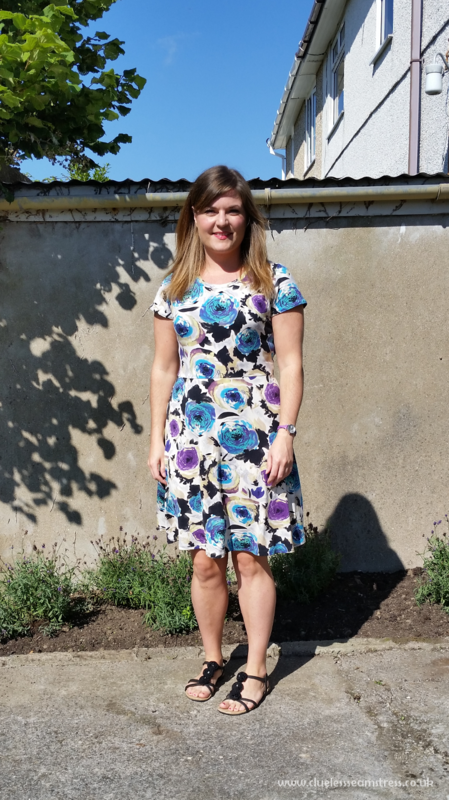 It’s the dress I’m starting to panic about but PMA and all that. I WILL finish in time. I will, I will, I will. 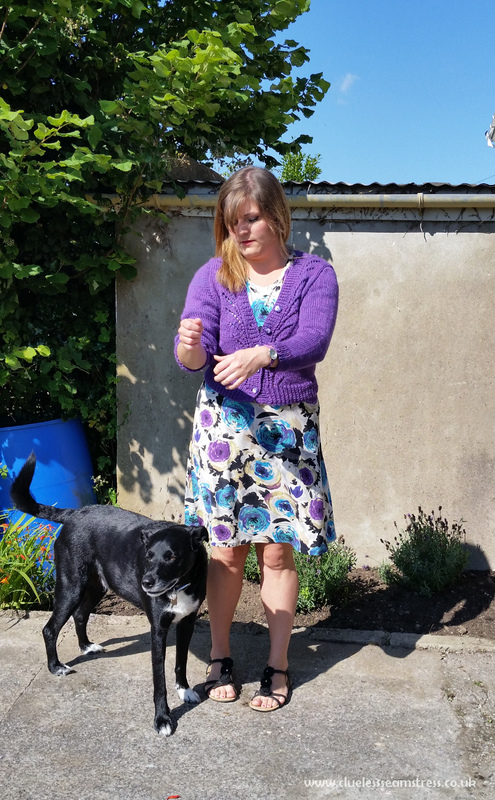 As a novice knitter who has coped faaar better than anticipated with this pattern, which is by far the most complicated one I’ve knit I thought I’d share some of the things that have helped me. 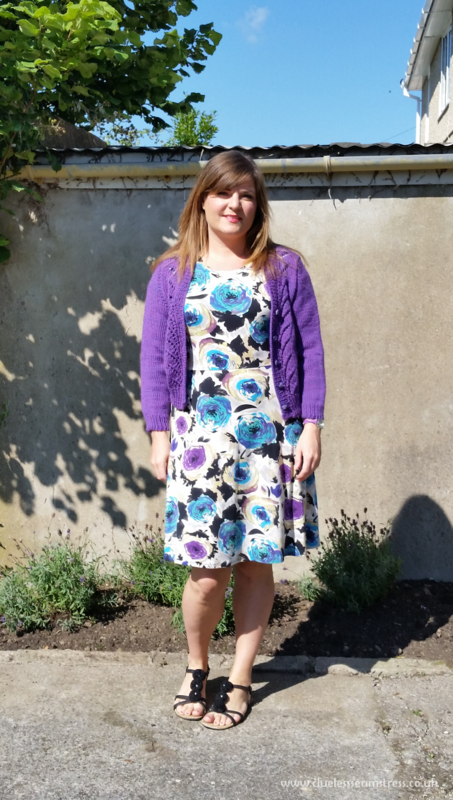 The part I was most worried about with the Vianne cardigan was definitely the sleeves. I found picking up the stitches for the button bands and neckband on my Miette one of the hardest parts and picking up stitches for a sleeve seemed even worse because you definitely have to to get the right number (for my miette neckband I just made sure it was an even number). 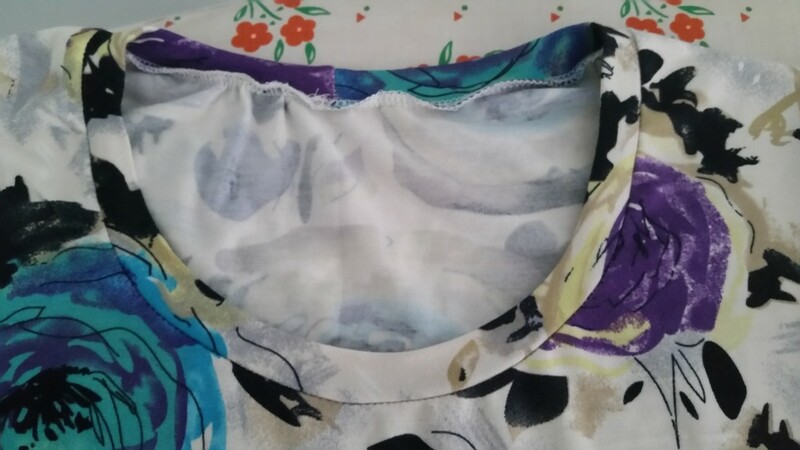 Then I read something online that suggested breaking a button band down into smaller sections, which I thought was a great idea for the sleeves. 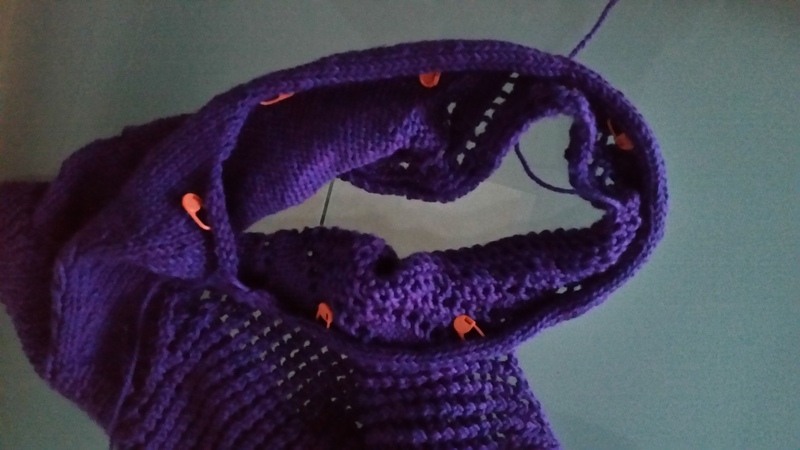 So I measured the circumference of the armhole and as I’m knitting the medium and need to pick up 70 stitches I divided it into 7 sections and then just had to pick up 10 stitches per section. Far easier and less ripping back and restarting. I was lucky with the maths though so I don’t know how helpful this would be if you’re knitting a different size. The second thing I found super helpful was this tutorial on knitting set in sleeves using short rows from Tasha of By Gum, By Golly. The tutorial is a really in depth look at knitting set in sleeves and the short row section was exactly what I needed as it was the first one I’d found that talks you through the picking up of the wraps as well as the W&T part. 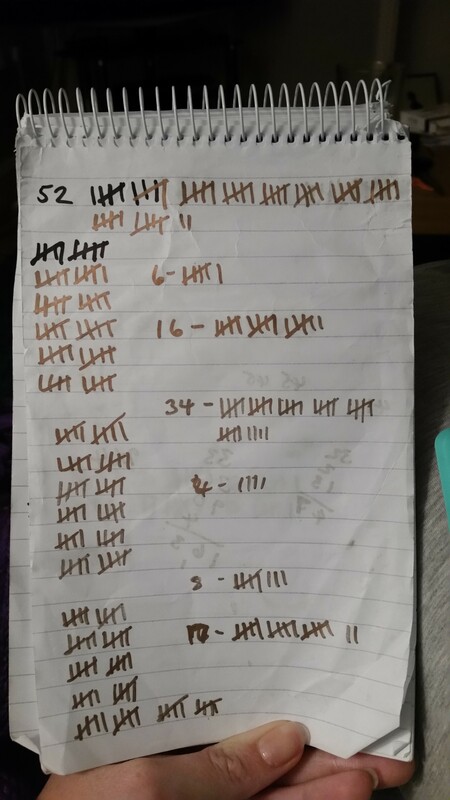 When it comes to general pattern following I’m sure everyone has different methods that work for them, what’s worked fairly well for me is simply keeping a tally chart. I mark down which row of the lace stitch pattern I’m on and have a separate tally for keeping track of where I am in the pattern overall or in a particular set of repeated rows. This notepad will make very little sense to anyone but me but the sets of 10 tally marks you can see running down the left were to mark where I was in the lace stitch pattern and then the other sets of tally marks with numbers in front of them were where I was in a given section of the pattern. For example, where it says 52 at the top I had to repeat two rows 26 times so I counted each row. 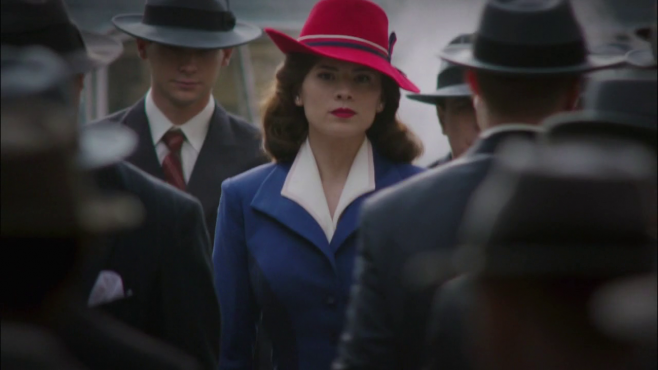 In other news, I watched the first episode of Agent Carter last night and I am utterly besotted with Peggy’s blue suit. I couldn’t find a good picture online but the skirt is lovely too, high waisted and swishy. I am fully intending to try to copy it at some point, perhaps for next year’s Cardiff Comic Con. I predict by the end of the series I’ll have planned a whole wardrobe of ridiculously impractical 40s suits and dresses. Is anybody else watching and swooning over the clothes and hair? Or OAL2015 if you prefer. I’m going to join in this year. I wanted to join in last year but I couldn’t really knit yet so it really wasn’t going to happen. 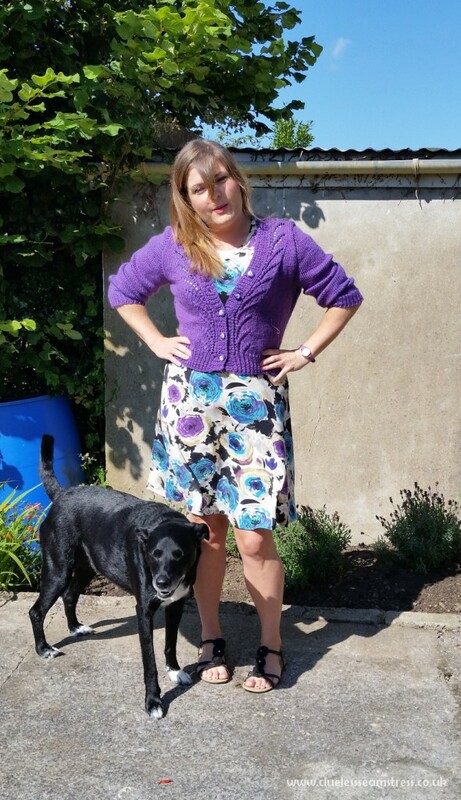 I’m a pretty slow knitter so it might be a bit of a challenge to get my cardigan knitted in time but I’m hopeful. 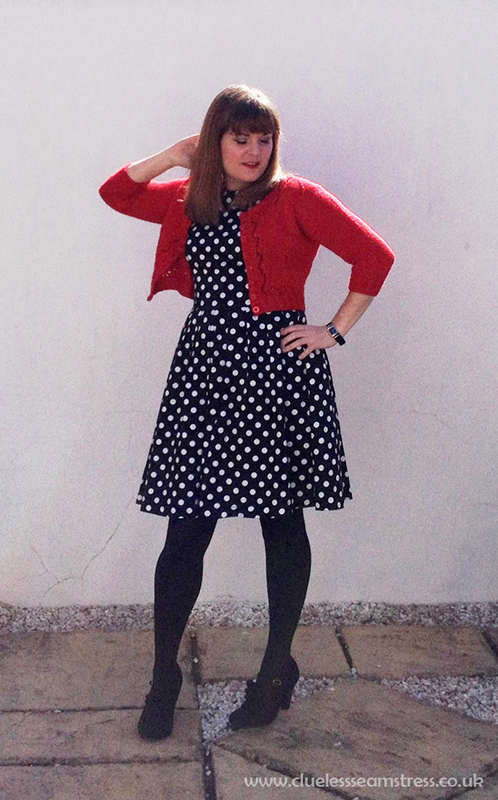 I’m going to use the official cardigan pattern, Vianne, but not the dress pattern as it’s not really me. I’m going to be making a Sewaholic Cambie (or Cambie mashup) instead. Check out that awesome fabric! As soon as I saw it on Instagram (on this dress by Julia from Stars and Sunshine) I had to have it. I couldn’t find any from a UK supplier but managed to find some on Etsy and snapped it up straight away. 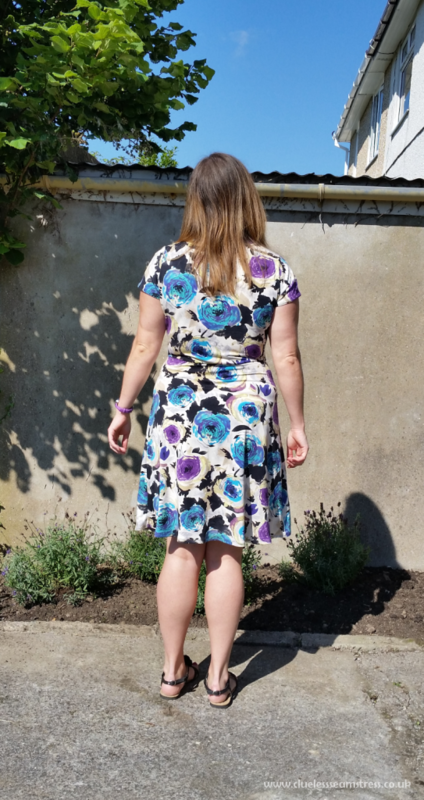 The pictures of Julia’s dress show the colours more accurately than mine, the fabric has a lot more purple in it than it looks like from the picture above. 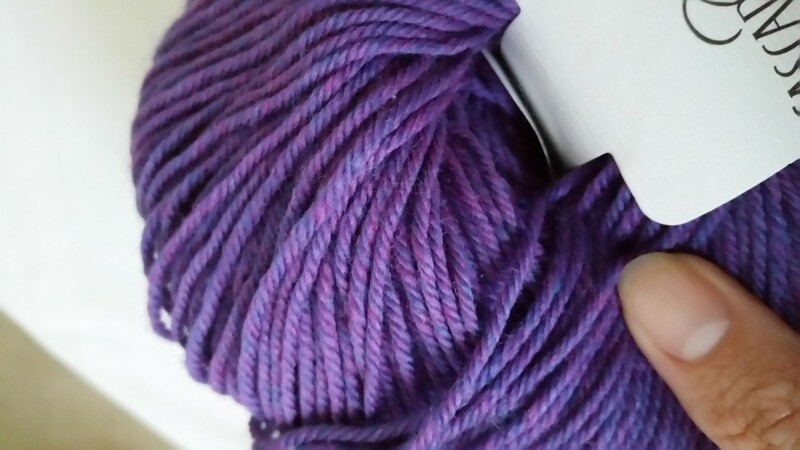 The yarn I’m using is Cascade 220 Superwash in Amethyst Heather, which has a lovely mottled blue and purple look to it close up so I think it should look nice with the finished dress (and if it doesn’t, I’m going to rock it anyway). I cast on my cardigan last night and haven’t gone horrifically wrong yet *touches wood*. I am a bit worried about keeping track of where I am but hopefully I’ll get into the swing of that after a few more rows (I’ve done 3). 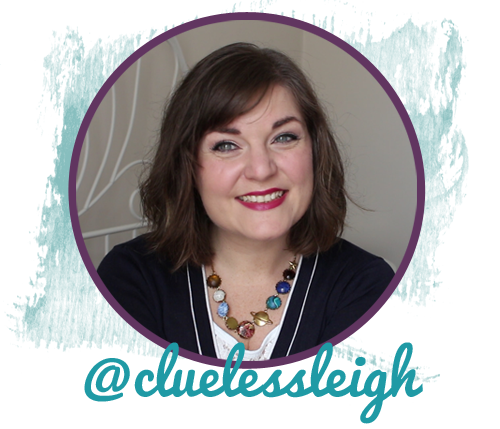 I’m cluelessleigh over on ravelry if anyone wants to be my friend. I’m a billy no mates over there at the moment. 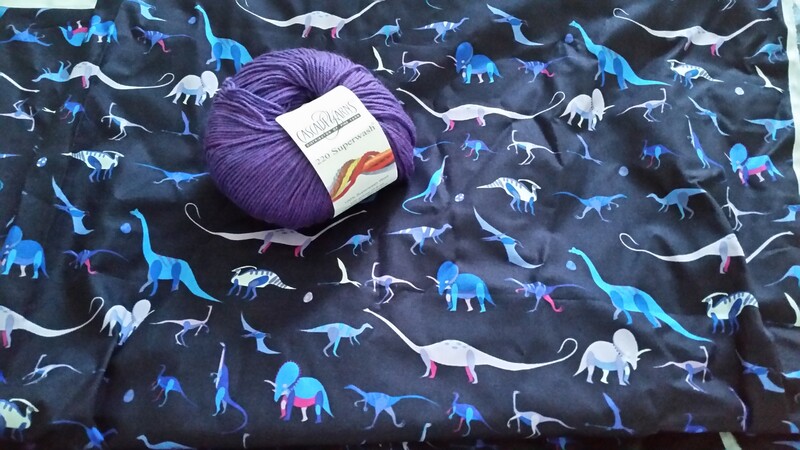 I had hoped to get my dinosaur dress made in time to wear it to go see Jurassic World but I’m not sure I’m going to get time as I need to make a toile/muslin first. I am reeeally excited about Jurassic World. The other day, the Manfriend said to me, “It’s Chris Pratt* AND dinosaurs, however will you cope?” My answer: I won’t! *Chris Pratt in a waistcoat no less! I love waistcoats. Anyone else taking part in OAL2015? 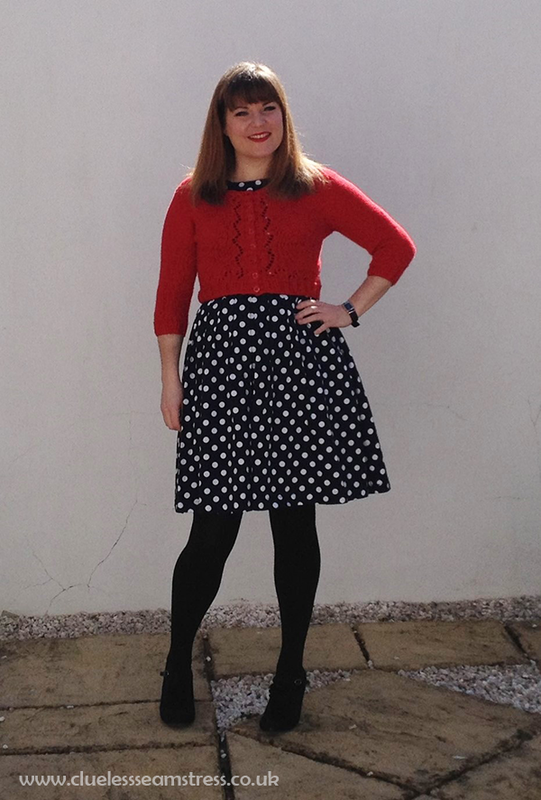 Are you as rubbish a knitter as me or will this be a breeze for you? More importantly, how excited are you for Jurassic World and how do you feel about waistcoats? Hello! Remember me? I used to sew things and then write about them here. Well I still don’t actually have a sewn garment to show you as I have spent precisely zero minutes at my sewing machine so far this year but I do have a handmade garment. 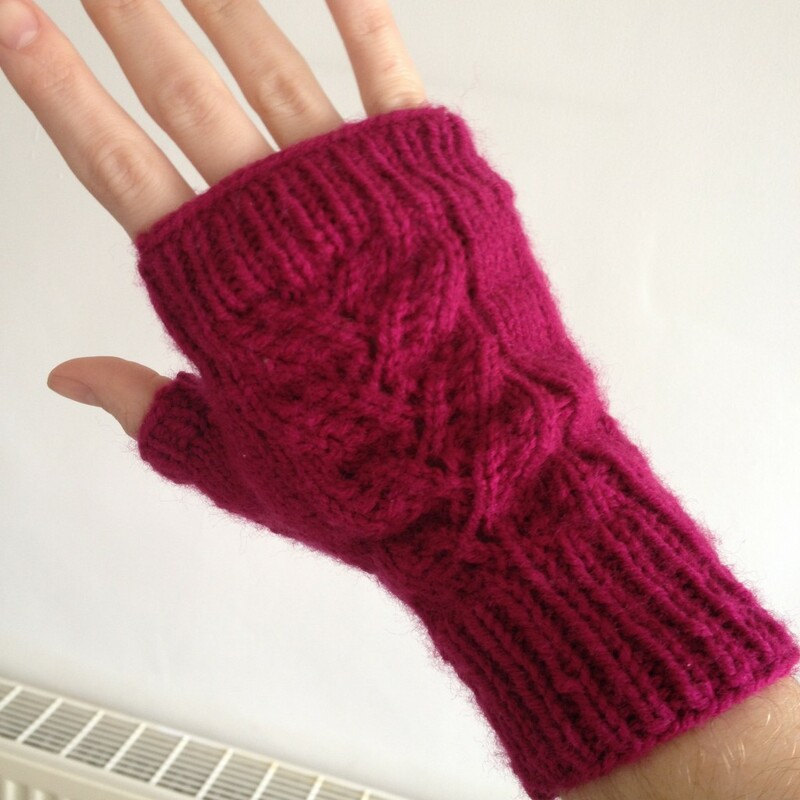 Mitts are basically just tiny one armed jumpers for your hands, right? After the mittens I knit a cabled scarf as a Christmas present for a friend – I do like to throw myself into things – but I don’t have any photos of that. I then bit the bullet and bought some cascade 220 and cast on my Miette. I knit the 38″ size and I think I knit it faaaar too tight as I used a whole skein and a half less wool than the pattern says you need. Of course I didn’t do anything as sensible as knit a gauge swatch before starting. After blocking it fits everywhere but the cuffs, where I cast off too tight. It fits there but it’s not that comfortable. I have seen some mentions of “stretchy bind off” online that I should probably look into a bit further and learn how to do it. The knitting went okay, I messed up a few things and there were places where my stitch count had wandered but instead of going back and finding the mistake I tended to just do some sneaky increases or decreases under the arms. Please excuse the terrible quality photos, apparently there is no good light in my garden. These were actually taken back in March before me and Manfriend went out to watch the rugby for one of his friend’s birthday so they were a bit rushed. I will try harder and maybe find somewhere more interesting for my next finished garment. 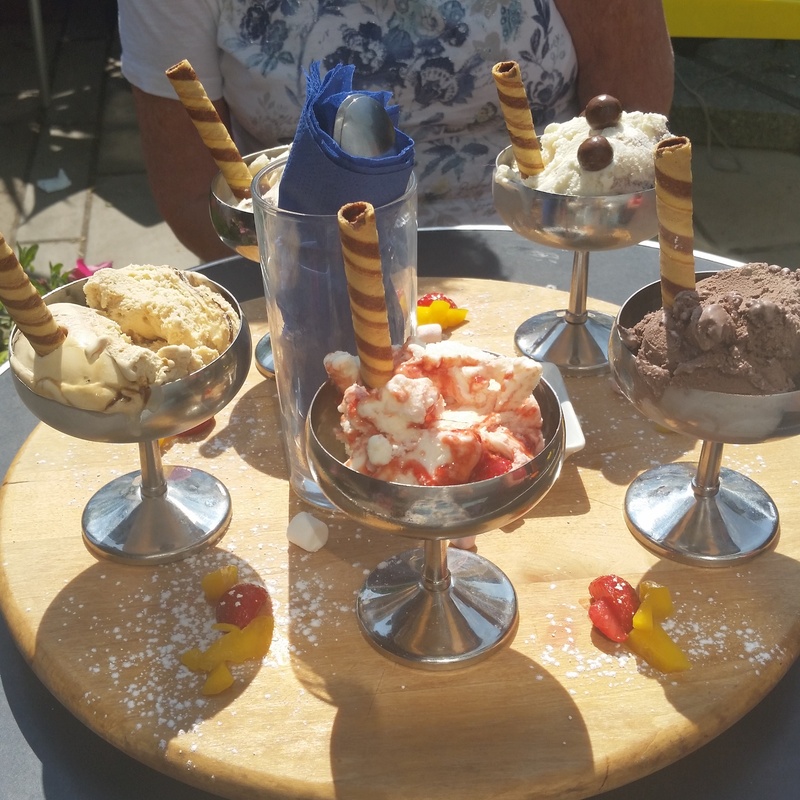 Which I’m hoping will be soon as I’m going on holiday with my family two weeks and I’m going to try to get a couple of things made to take with me. I have a Sewaholic Gabriola skirt cut out and I have plans for some tops. I’ve also started work on a dress I promised my nan before Christmas so hopefully I’ll have a bronzed pensioner in a slinky dress to show you the next time I post. Helloooo, weird search term traffic!